Antequera, situated to the north of the province of Malaga, has been an important central passage from the coast to the inland throughout the history, a situation that has left us many important monuments that are worth visiting. 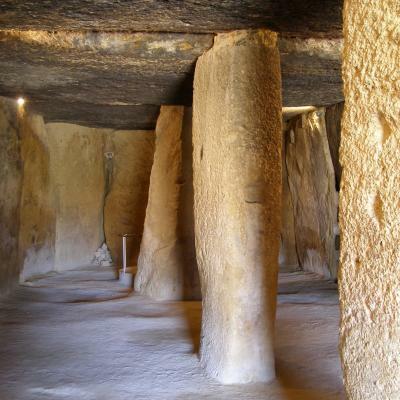 Antequera as city is of roman origin but it has been inhabited since prehistoric times, there are remains of the different civilizations that have settled here and a famous natural environment, the Torcal of Antequera with rocks formations sculpted over the centuries. 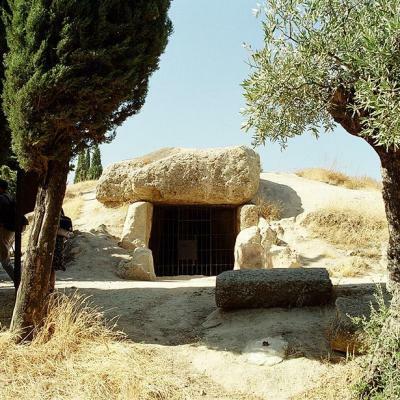 Menga, Viera and el Romeral dolmens are considered the best monuments of its kind in Europe, a megalithic burial mound you should visit while in Malaga. This archaeological site was an old town, there are remains of the middle age and the andalusian period like a mosque and a large cistern. They have also found settlement remains from Cupper Age. 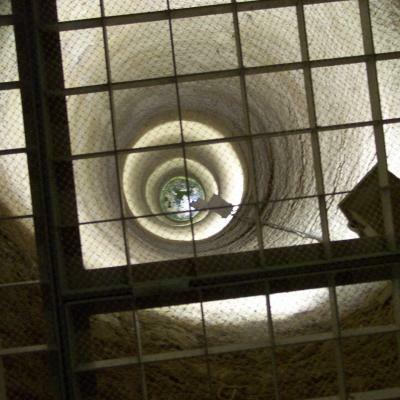 This is one of the most important museums in the province of Malaga and it was created with the aim of showing the archaeological remains found in the town. Beautiful landscape of rock formations, a natural place where you can enjoy several hiking trails. There are many parking lots for parking your vehicle.